This is my first non-nail related post. I'm branching out. Let's see how it goes :) - I don't think many people actually read my posts anyway, lol. This is only the second beauty box i've received, I ordered this from YouBeauty as I saw on a Facebook group that you could get a free Birthday box during September, and I thought it would be a good way of seeing what type of things the box came with and if it would be good value for money. The beauty box arrived like this, nicely packed into a small box (unfortunately, the box was slightly too wide to fit through the post box, but luckily I was in when it was delivered). The box is generally £6.95 (including delivery) which I think is a really reasonable price for the amount included in the box, I think it's probably one of the cheapest subscription boxes too. You can purchase it here. In order to purchase the box, you had to choose two products that you would like. I chose the Mavadry Nail Dry and a travel size Sanctuary lotion. 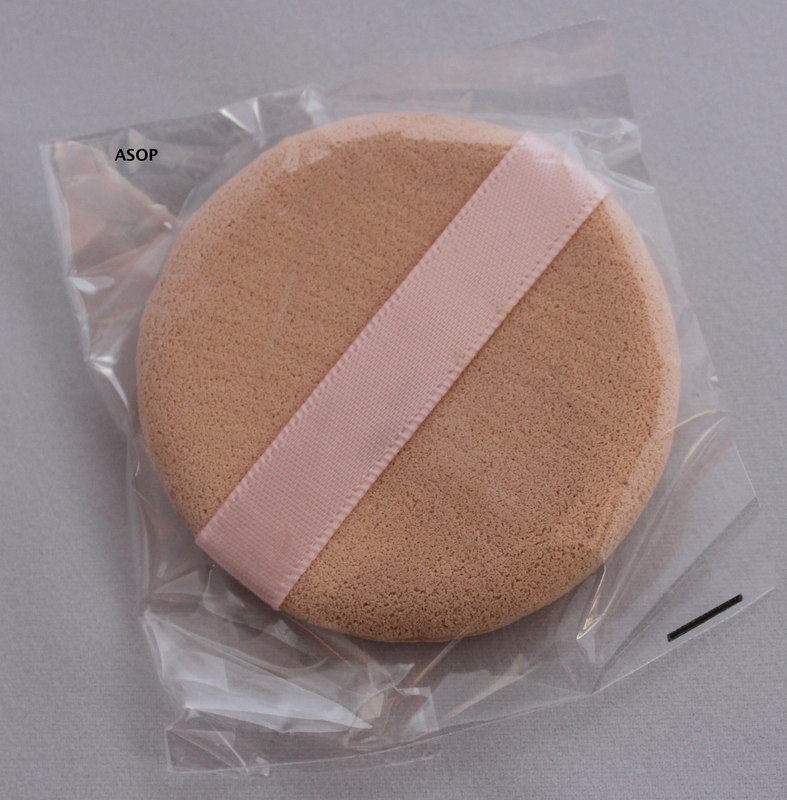 Each of the other products were standardised in the beauty box. I chose to receive these two products in my box as I always like trying new nail products that are supposedly quick drying and I'm obsessed with body lotions (I have a massive collection that I need to work through). 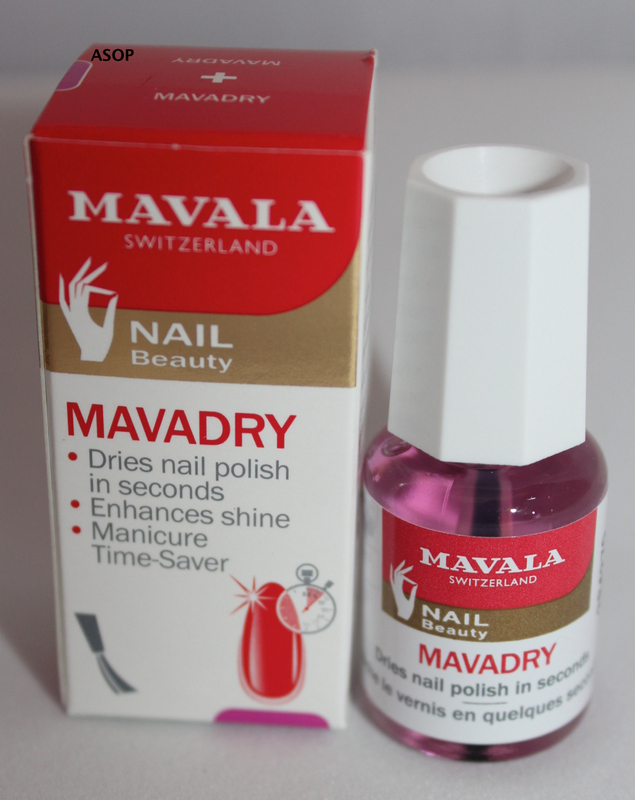 The mavadry boasts a 60 second drying time, and that it helps prevent flaking, so I'll review that in the future. The body lotion smells really nice and i've heard good things about Sanctuary Spa, the only downside is the bottle seems a bit difficult to get the lotion out of. It'll be great for autumn as I always feel like my body needs a bit more moisture, especially as it's infused with shea. 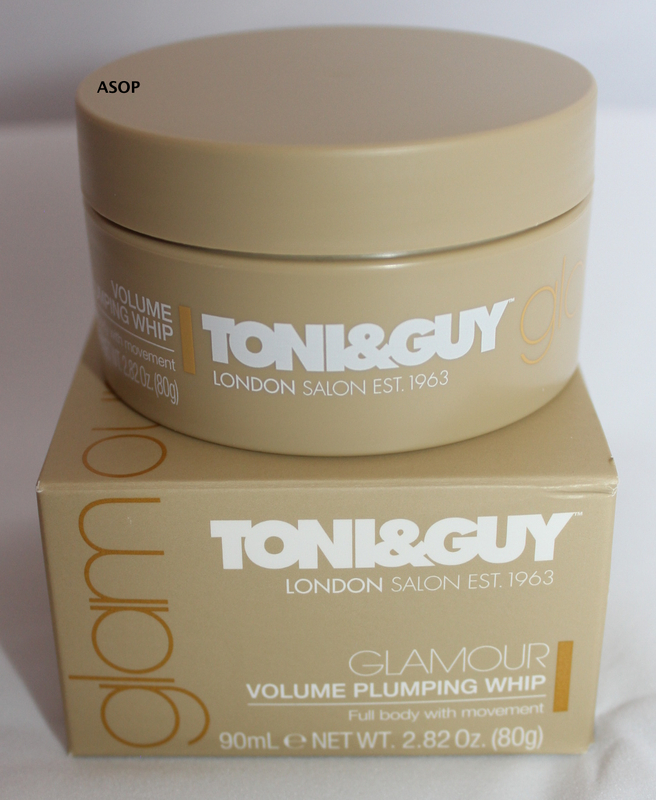 Another product I received was a full size tub of Toni and Guy's Volume Plumping Whip, I don't generally use product on my hair as I actually like the way it looks naturally. I may try it over autumn or winter though to see if it will give any extra volume, help with dryness or stop flyaway hairs. It also recommends you use it before blow drying, but I don't use a hair dryer, so we shall see. I'm not sure if i'm keen on the smell, but I have to admit that it smells better than some hair products (there's one that smells distinctly like fish). 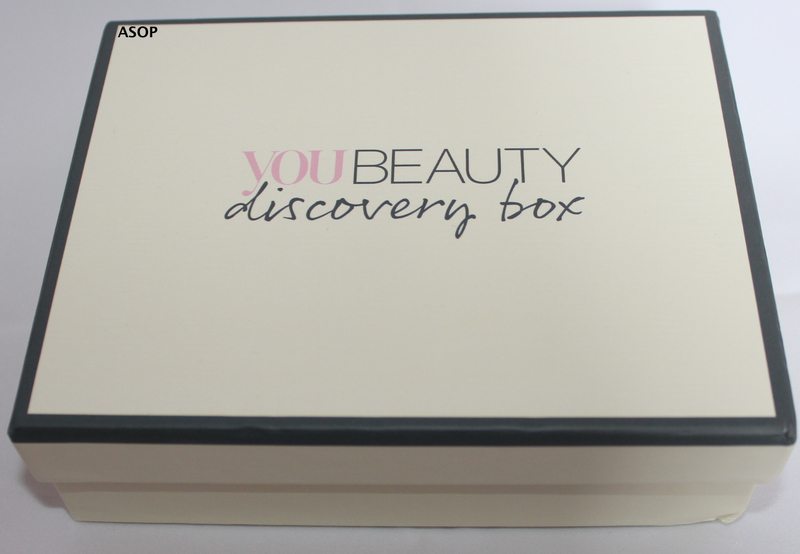 YouBeauty added a full tub to everyone's box this month as it was their first birthday this September. 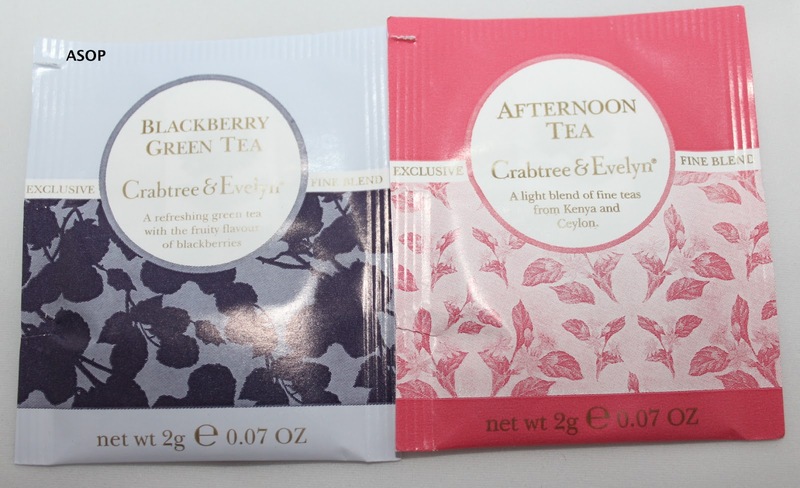 Each of the boxes also included two bags of Crabtree and Evelyn tea bags, I received Blackberry Green Tea and Afternoon Tea. I think my mum may end up using these as I don't drink hot drinks, i'm just not keen on them. They do sound quite nice though! 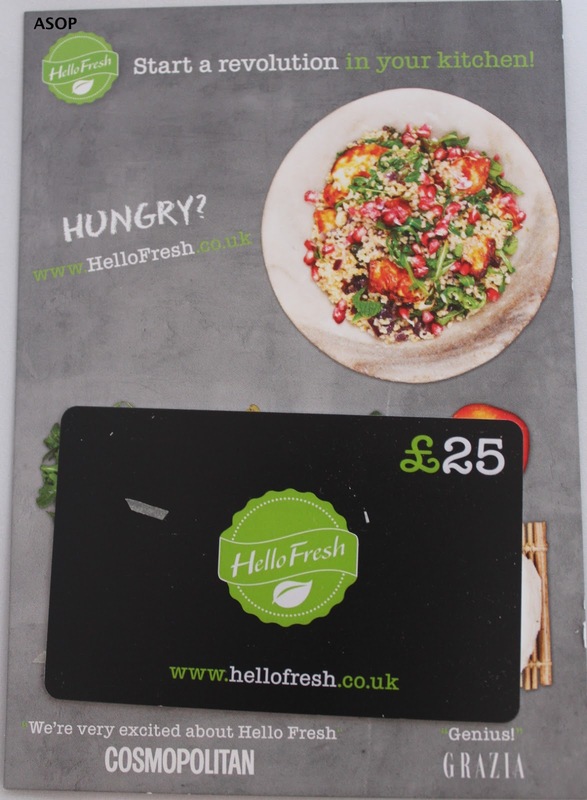 The last thing that everyone received in their YouBeauty boxes was a £25 voucher for Hello Fresh, it is however more of a £25 off voucher though, as nothing on their website is around £25 or less-I think the cheapest thing I found was £39, so i'll ask my mum and see if we can make use of it or not, i'm a really picky eater so i'll probably peruse the website and see if I like the look. Overall, i'm quite impressed with the contents of the box and the amount that you get for the price, as it's one of the cheapest beauty boxes i've come across. There is a lot in the box and they're generally high-end products. I received this box for free and found it a great way of seeing the types of things the box may include and will help me decide whether to subscribe to the monthly box in the future. I think it was a good way of taking people out of their comfort zones, as a lot of people (including myself) tend to stick to certain types /brands of products and this box allows for us to try them at a reasonable price.